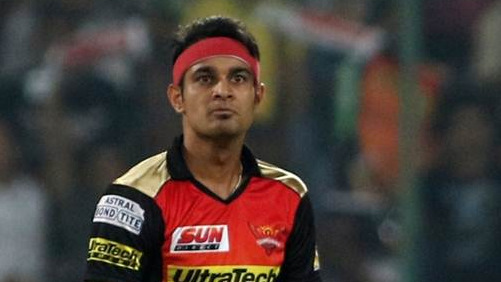 Siddharth Kaul was the best bowler for SRH picking 2/17. 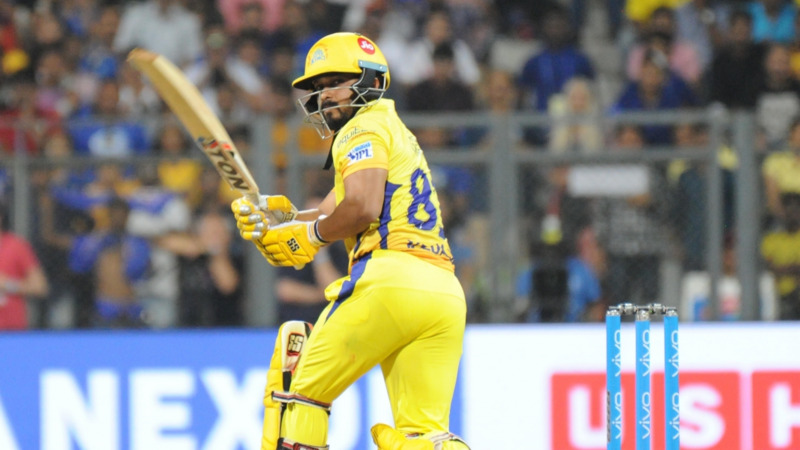 The fourth match of IPL 2018 between Sunrisers Hyderabad (SRH) and Rajasthan Royals (RR) proved to be a damp squib when it came to entertainment quotient. The bar was set high with the first three matches giving extreme entertainment to viewers. Kane Williamson of SRH won the toss and decided to field first on their home ground in Hyderabad. Rahane was confident that his batsmen would be able to counter SRH bowling. 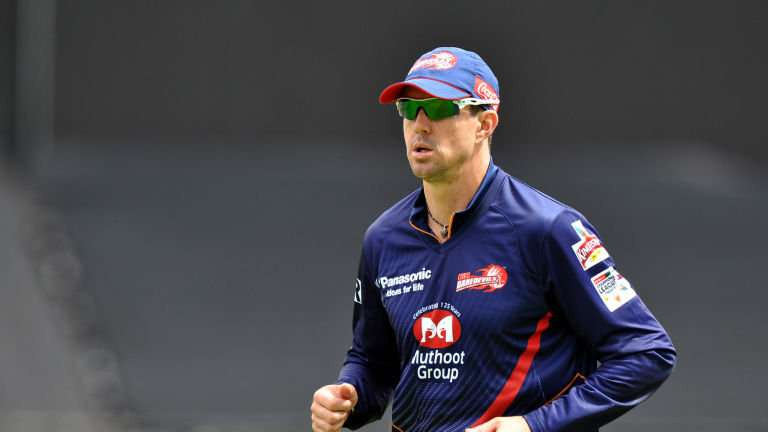 However, SRH bowling and fielding proved to be too good for RR, as they lost D’Arcy Short run out for 4 runs and then Rahane went for 13, giving a catch to Rashid off Kaul. Only Sanju Samson was the one to take on the SRH bowling and scored 49 runs. Other than him, S Gopal hit 18 runs. Williamson was brilliant with his bowling changes, as Billy Stanlake was bowled out before the start of 11th over, with figures of 1/29. He was quick and made RR batting uncomfortable. Then came Shakib Al Hasan (2/23) and Siddharth Kaul (2/17), apart from Bhuvneshwar and Rashid, who took one wicket each. RR could only muster 125 runs on board for the loss of 9 wickets. SRH could have been in trouble if RR had taken quick wickets. Unadkat removed Saha for 5 and then Dhawan gave a chance to Rahane, who surprisingly dropped him in slips. Dhawan (77* off 57 balls with 13 fours and 1 six) then went on to punish RR for that reprieve and slammed. Kane Williamson scored an unbeaten 36* and SRH won the match easily by 9 wickets.